If you recently updated your Redmi Note 5 Pro to MIUI 10 Pie and the old Google Camera without ROOT method is not working on your new Pie Update. Then there is the new Guide which you can use on your MIUI 10 Android Pie Redmi Note 5 Pro. The Old method will work only On the OREO ROM and here is the new method which works on your android Pie Phone. 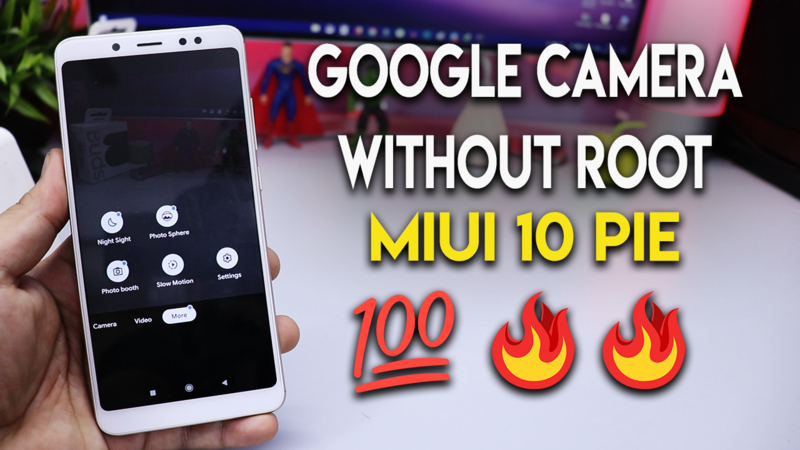 So here in this guide I will show you how to Install Google Camera Without ROOT on Redmi Note 5 Pro MIUI 10 Pie and Enable Camera2API. This Guide will work only for those Redmi Note 5 pro user who is with Unlock Bootloader and run on the latest MIUI 10 PIE. The guide is pretty simple and all its take few minutes to complete the whole task. In this guide, you don’t have to root or install TWRP on the phone. 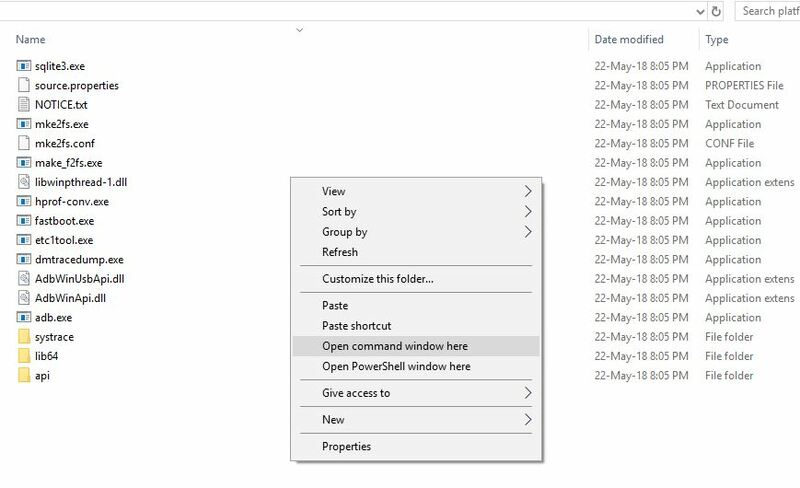 All you have to run some commands and you are ready to go. And yes you will get the OTA updates after this and you can install them without any problem. In this guide, we will boot the TWRP temporarily and flash one zip file to enable Camera2API on the phone so you can install the Google camera. The best part of this guide that you will get all the future OTA update on your Redmi Note 5 pro. You can check the Video at the end of the post for the reference. So without wasting the time lets get started and enable Camera2API without root or TWRP and Install Google Camera Without Root. We tested this method on our Redmi Note 5 pro and it works without any problem. Read all the instructions very carefully and follow all the steps one by one on your phone. Don’t skip any step otherwise, you will not able to run the Google Pixel 3 camera on your phone. 3. Download the TWRP image file for Your Phone Here. No need to Install the TWRP, we have to boot it temporarily to flash one File. 4. Download HAL3_ENABLE_MIUI_PIE.zip here and save the file on your phone. 5. Download Google camera apk file here to install Google Camera on your MIUI phone. 1. Make Sure that your phone’s bootloader is unlocked. 3. Now boot your phone in the Fastboot mode. To do this first turn off your phone and now hold down the Volume Down + Power Buton together. 5. Now the phone is in the fastboot mode, Coonect it to the PC and enter the following command to boot the phone in twrp. This will help you to boot your phone in TWRP mode. 6. Once you are in TWRP. Tap on the install button and install the HAL3_ENABLE_MIUI_PIE.zip file. 8. Now the Camera2API is enabled and TWRP is removed from your phone. 9. Now install the Google Camera apk file on your phone. Congratulations! You have enabled Camera2 API without losing the ability to receive MIUI OTA Update since you do not flash any custom recovery.